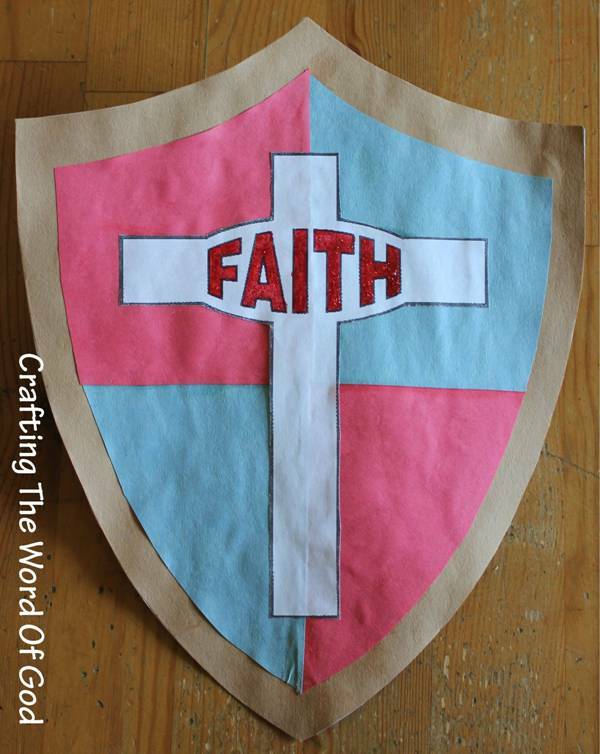 This entry was posted in Activity Sheet, Armor Of God, Bible Crafts, NT Crafts, Printables and tagged armor, armor of God, belt, belt of truth, bible crafts, breastplate, breastplate of righteousness, color, coloring page, craft, crafts, faith, helmet, helmet of salvation, peace, print out, printable, salvation, sandals, shield, shield of faith, spirit, sword, sword of the spirit, truth, whole armor. 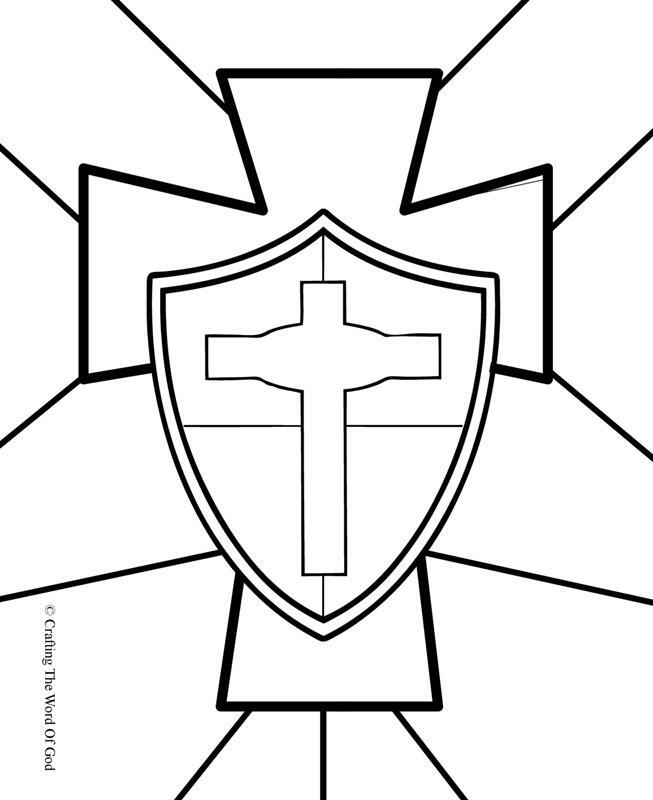 This entry was posted in Armor Of God, Bible Crafts, Coloring Page, NT Crafts, Printables and tagged armor, armor of God, bible crafts, color, coloring page, craft, crafts, faith, God, print out, printable, shield, shield of faith. Trace the big template, the shield shape, onto a piece of white cardstock and onto a piece of either brown, grey, or black construction paper. Cut both traced images out and glue them together. One side will be white, this will be the back, and the other will have color. This will be the front. Cut up the smaller shield template into four individual parts. Trace two parts on one color of construction paper and the other two parts a different color. Glue them onto the colored side of the shield. Not the white side. Glue either the blank cross or the one with the word “FAITH” onto the shield. 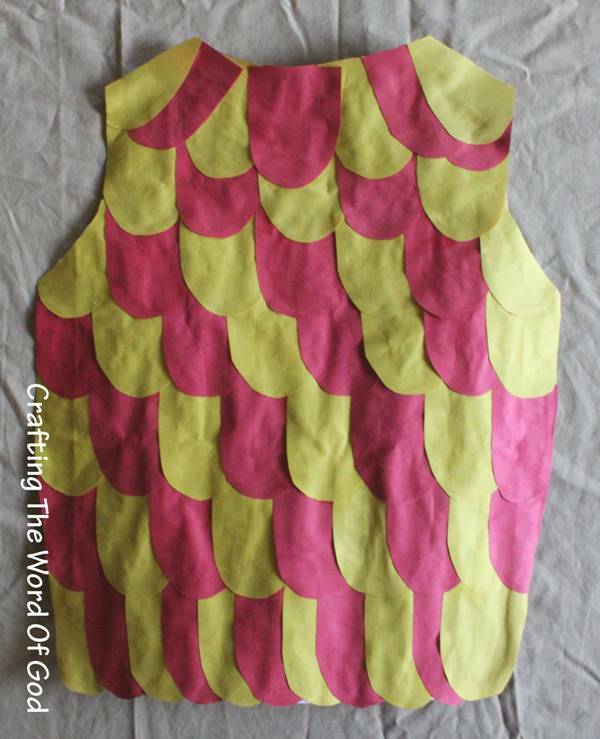 If your kiddos choose they can fill in the word “FAITH” with glitter glue, the same color they used to color in the word. Color the small holder. Fold twice where the diagonal lines meet the empty space. 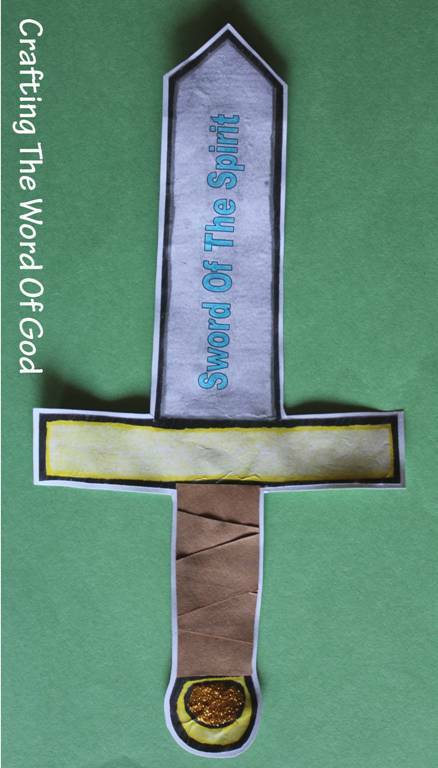 Just as with the Sword Of The Spirit, you can also fashion a shield out of cardboard or poster board. 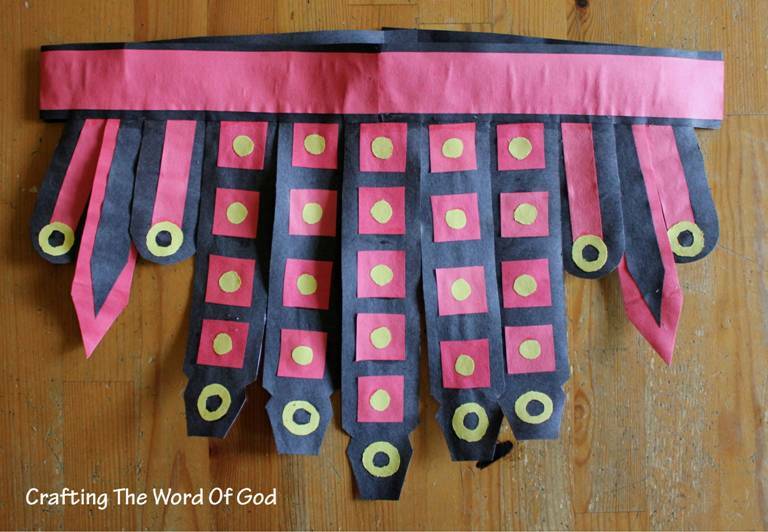 This entry was posted in Armor Of God, Bible Crafts, NT Crafts and tagged armor, armor of God, bible crafts, craft, crafts, faith, God, shield, shield of faith. 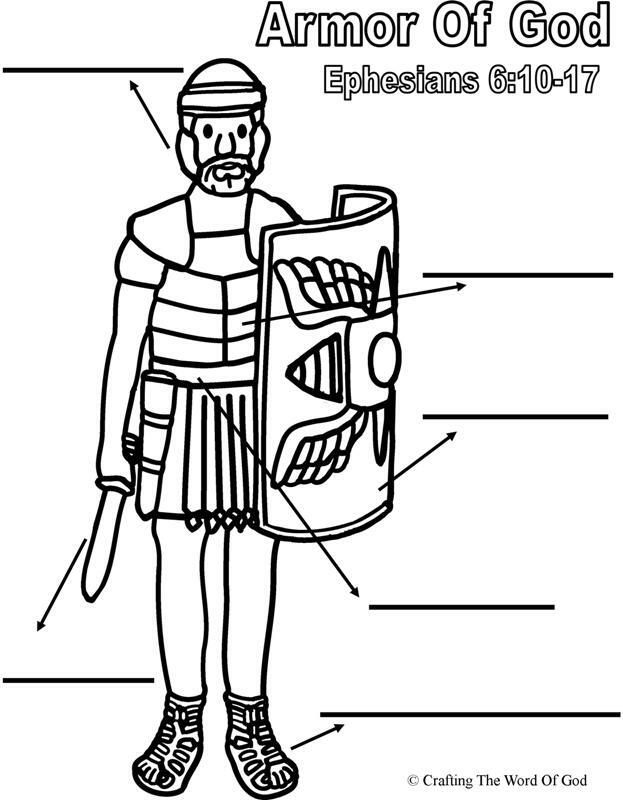 The armor of God described in the book of Ephesians is a popular theme for Sunday School lessons and Vacation Bible Schools. Kids not only like making the armor, but they enjoy putting it on and playing around with it. 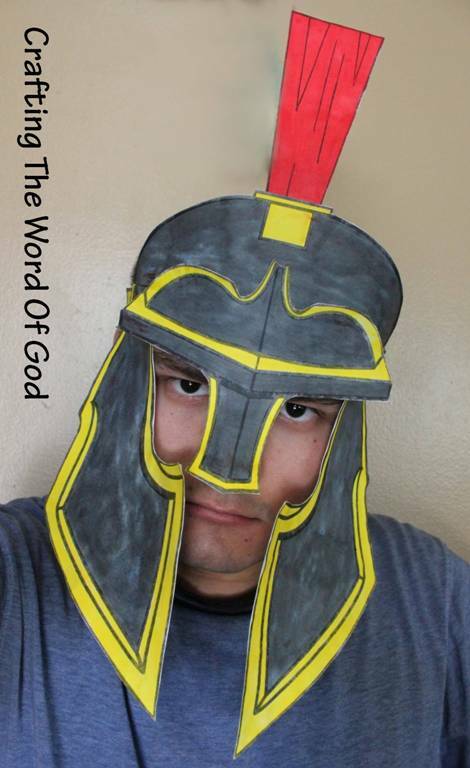 This past week I decided to come up with my own version of the armor of God. 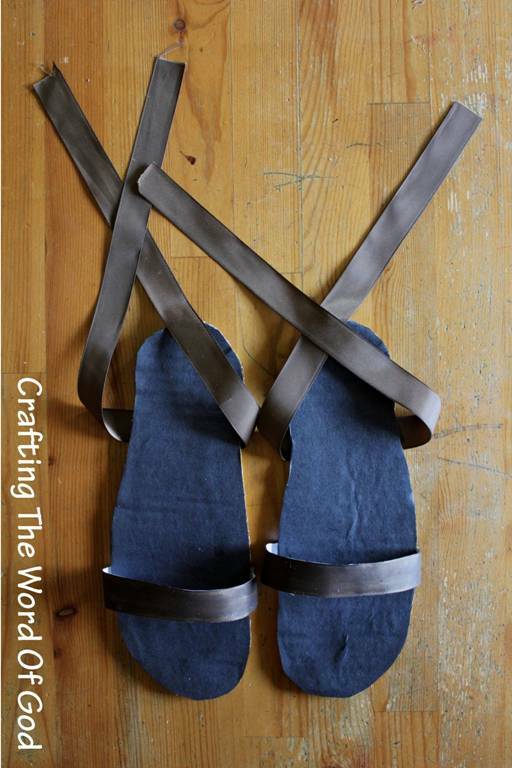 For the next six days I will be posting crafts on the complete armor of God. Each day will bring a different part of the armor. 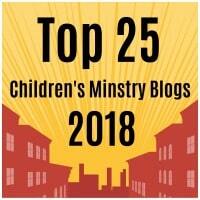 I’m sure your kiddos will love them. 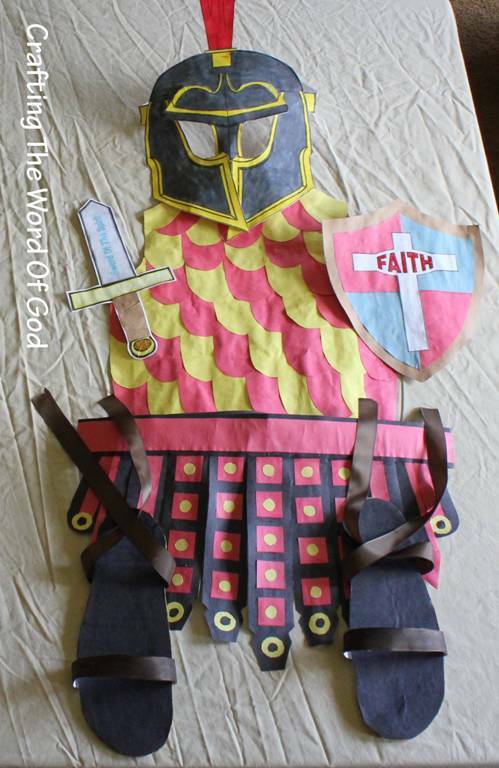 If you happen to have a Sunday School or Vacation Bible School armor of God theme and you wish to send me pics of your kiddos making or wearing the armor, I’d be glad to put them on my blog. This entry was posted in Armor Of God, Bible Crafts, NT Crafts and tagged armor, armor of God, belt, belt of truth, bible, bible crafts, breastplate, breastplate of righteousness, craft, crafts, faith, God, helmet, helmet of salvation, peace, righteousness, salvation, sandals, sandals of peace, scripture, shield, shield of faith, spirit, sword, sword of the spirit, truth.